Janelle In Real Life: top of my wishlist! Hey friends! 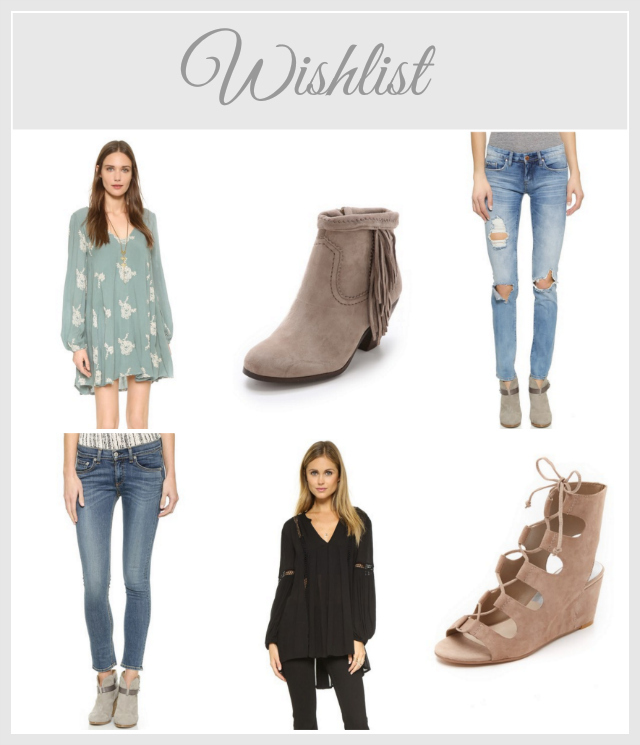 Just popping in with a few of things on the top of my wishlist... loving all of these! I'm just ready for the weather to get a teensy bit warmer. 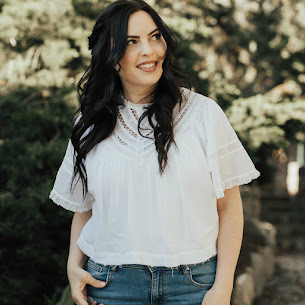 Right now I'm restricted to coats, beanies, scarves, and boots which are all great and fun, but lets move on to warmer months, ok? Hope you're all having an amaaaazing day! Those booties are TOO adorable! fun picks! I love those fringe booties!